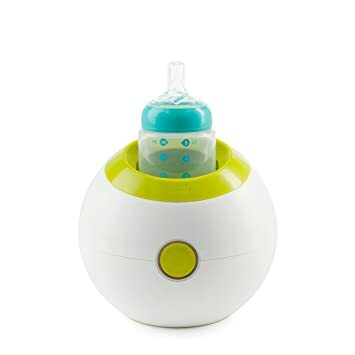 You have a fussy baby that has woken up in the middle of the night and you know it’s the “I’m hungry cry.” A cold bottle of formula or breast milk would be the fastest way to satiate baby. Warm milk would sooth them back to sleep so much easier. It can be such a time-consuming process, depending on your methods. 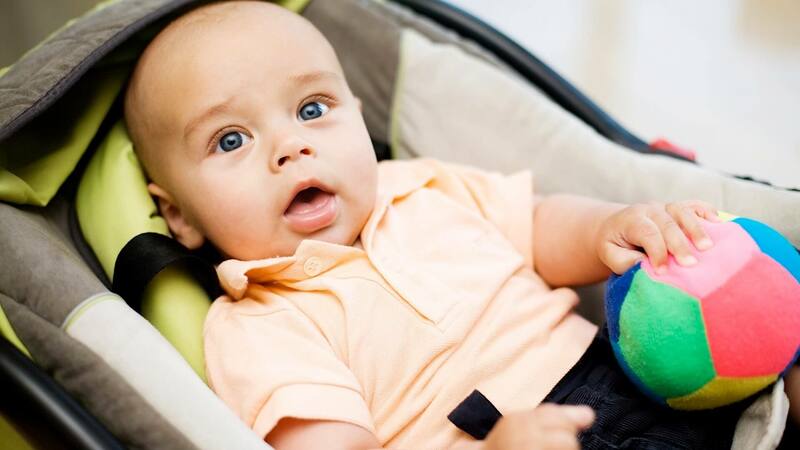 When it comes to your baby, you really need to know how to warm baby bottles. That should be the simplest part of having a baby, right? Unfortunately, no. It can be, but you just need to know what to look out for. 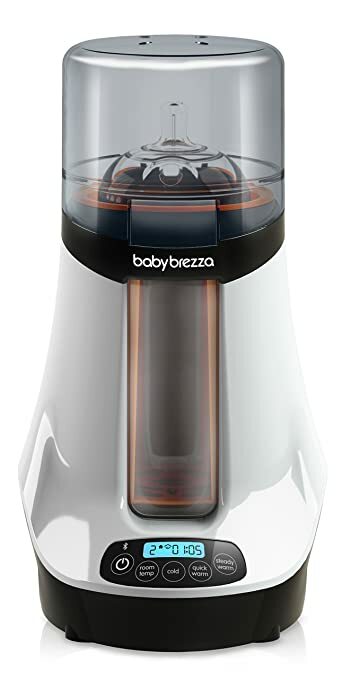 We’ll go through the techniques, point out the best ways to warm baby bottles and the worst ways. In the past, the practice for heating milk was to put the bottle in a pot of water and set the pot to boil. 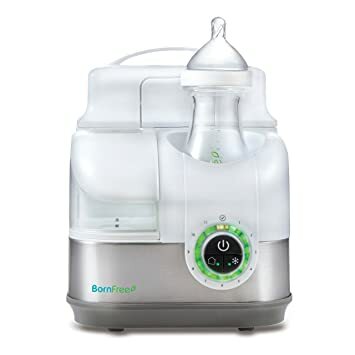 For just heating breast milk or formula, it is advised against by most doctors and medical agencies. This can cause uneven heating or “hot spots.” Also, the boiling process can break down the enzymes that we want to keep in the formula for the baby’s health. 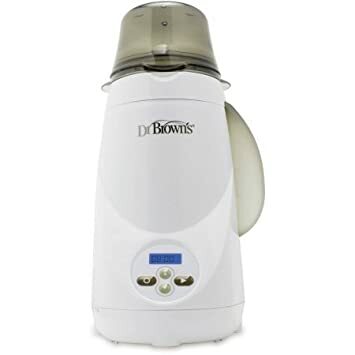 The agencies suggest that the water is heated, the bottle is added after the pot is removed from the heat and left in until the water is cooled to room temperature. If you do not have filtered / sterile or purified water readily available for formula, you can boil the water in your pot and let it cool to room temperature before adding. Since microwaves were invented, they have been the go-to for heating up pretty much everything. As we have found out sometimes, it isn’t an exact science. For instance, with a frozen burrito. You pull it out of the microwave at the recommended time-frame and it looks piping hot. You take a bite and it is still frozen in the middle. The same theory goes for heating milk. 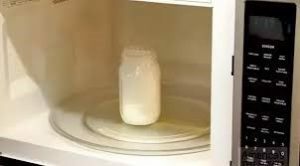 Microwaving causes the same conditions as would heating in boiling water as well as potentially melting the bottle. Most doctors and medical agencies advise to just not use the microwave at all for heating any food for baby. 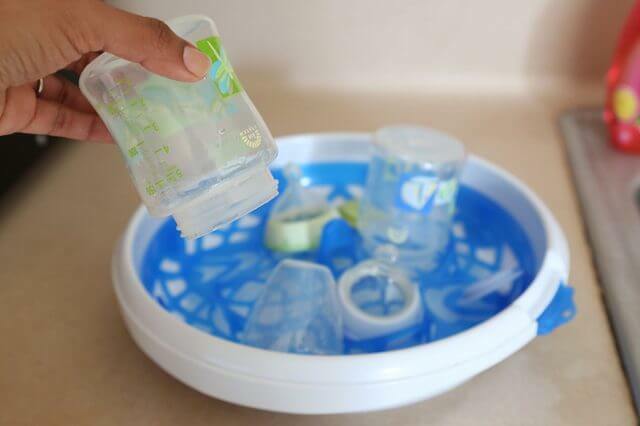 There are two safe and effective ways that you can heat milk or formula with faucet water. 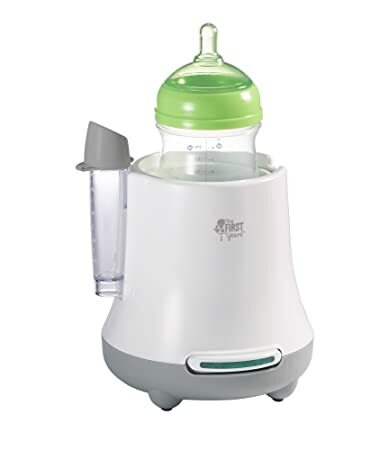 As recommended by the FDA, you can run warm water over frozen breast milk to defrost. 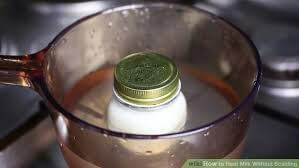 Then, run hot water over breast milk or formula to heat for a few minutes. You could also set a bottle in a warm bowl of water until the water cools. Then, replace the water until the bottle is at the desired temperature. Both are viable procedures and do not cost anything extra, but can be time consuming. There seems to be a gadget for everything nowadays. 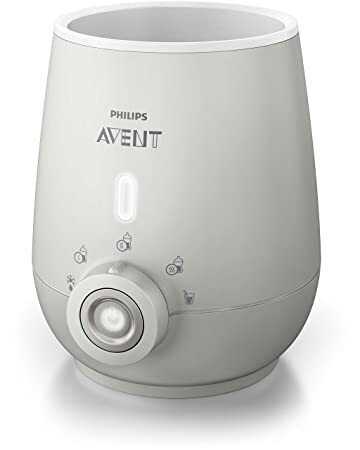 Automatic formula warmers are meant for parents who need every second of sleep they can get, which is all of them. As well as those who can’t remember every medical regulation and rule for sterilization, they are a saving grace. The base models can heat up bottles of milk in minutes. The home versions can keep bottles warm for an extended period at night. The travel versions are how to keep baby bottles warm when you’re on the go. 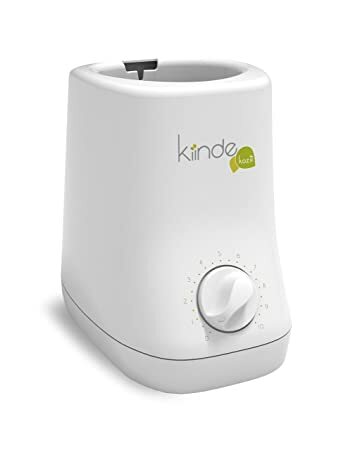 The high-end models are Bluetooth compatible, you can set them up and tap a button on your phone to get the warmer started. When time is of the essence, being hands-free can be a real lifesaver. If you would like to look at a few for yourself, here is a compilation with details that you might enjoy. •	Removable, insulated cooler keeps two bottles cool for up to 8 hrs. 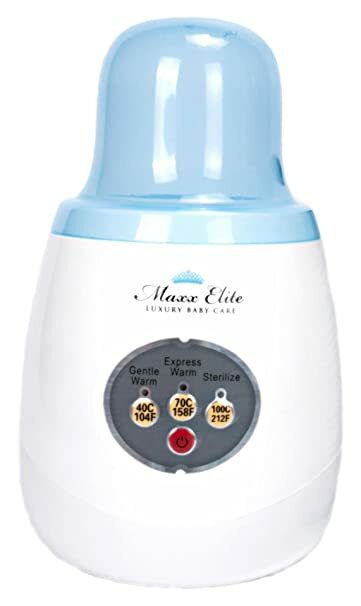 • “GENTLE WARM” designed to preserve nutrients while warming Breastmilk or Formula. •	Auto-shut Off activates at the end of Sterilization cycle and when water runs low in warmer. •	Prevents hot spots during warming.